Our group landed in Cusco, Peru around 9 AM on August 9 where we were greeted at the airport by Guido, our guide and my good friend. 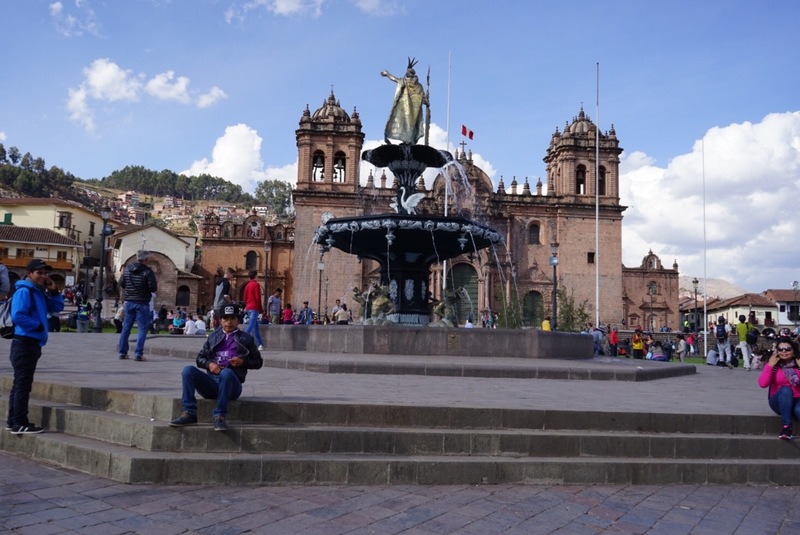 We navigated the narrow and hectic streets of Cusco up into the San Blas district into our hotel for the first two nights of our adventure; the Quinua Villa Boutique. After checking in and unloading our bags into our rooms we walked down hill to the Plaza de Armas for a delicious lunch. ← Final packing for Peru 2017!